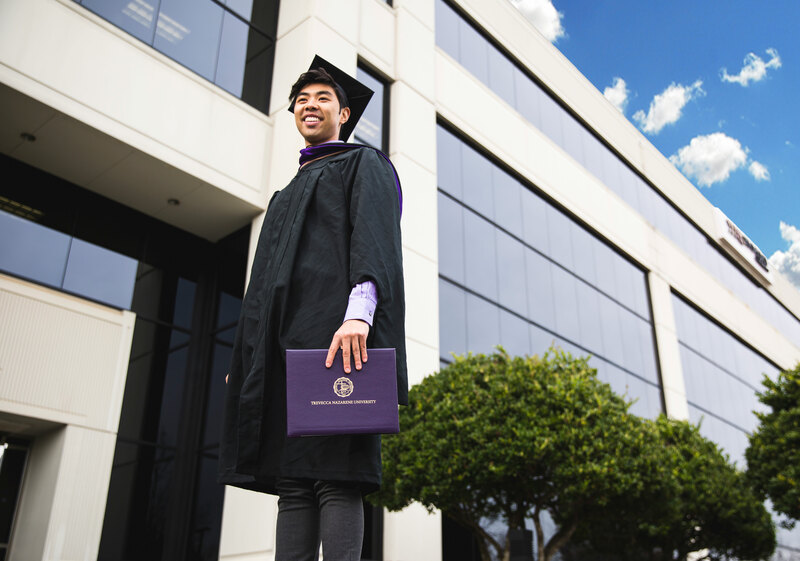 Complete your bachelor’s or master’s business degree with Trevecca at our Duluth, Georgia location. Duluth is our north Atlanta campus where we offer business programs at the undergraduate and graduate levels. Complete your degree one class at a time, one night a week with Trevecca. Fill out the form below and an enrollment counselor will contact you. Ready to take the next step? Complete our free, online application.